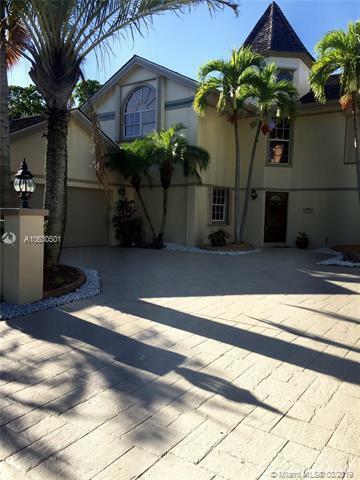 South Florida Riches Real Estate Presents a villa in Highland Place within Eagle Trace gated community. Home is located on the Golf coarse by the 12th Fairway with a view from every room of golf coarse. 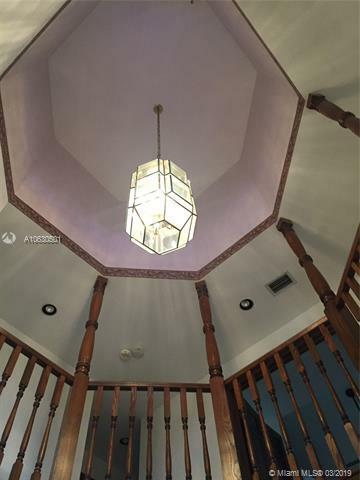 Three Bedrooms and two and half bathrooms, Large master suite, large walk in closets, and large family room. Kitchen and baths are walnut cherry cabinets with granite and stone counter tops, and all brand new stainless steel appliances. 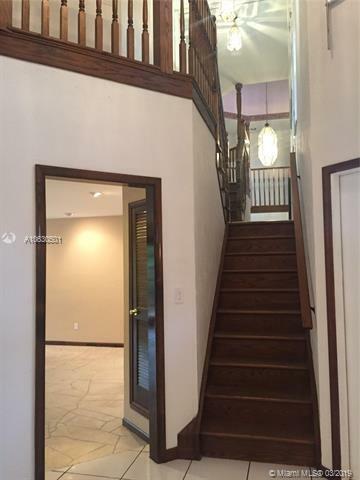 Living room has wood flooring, main areas has ceramic tile, and bedrooms has brand new wood flooring. 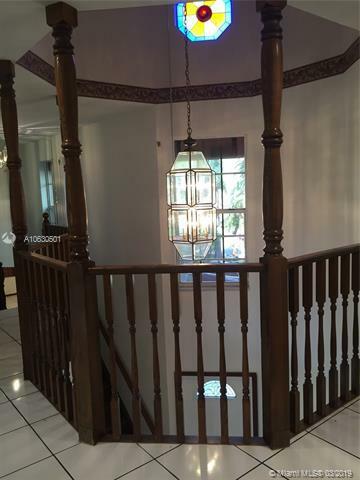 The entrance of the house has a foyer very grand and trimmed with oak wood accompanied with a oak staircase. This is a traditional home with beautiful European architecture, two car garage, and has accordion hurricane shutters. Listing courtesy of South Florida Riches, Inc.